It goes without saying that you should always check if your prospective contractor has proper licensing, insurance, and manufacturer certification. When hiring an HVAC contractor, you should also check if their technicians have a certification from the North American Technician Excellence (NATE) program. This certification indicates that the HVAC contractor has technicians who have undergone strenuous testing and have been proven to have the skills and knowledge of anything involving the HVACR industry. More than a few homeowners tend to be shy when asking questions from their HVAC contractor. If you happen to be one of these homeowners, you might be missing out on the opportunity to learn more about how your home’s heating and cooling systems work. Knowing when to conduct air conditioning maintenance, as well as recognizing signs that require a service call, can help you understand how your HVAC system works. Make it a point to know your HVAC maintenance schedule, or ask your HVAC contractor to draw up a timeline for you. Proper maintenance is important to getting the best performance out of your air conditioning and heating systems as well as prolonging its service life. Buying a new air conditioning system involves more than just choosing a model or size that you like; the AC should match the size of the home. Choosing a unit that’s too small will result in insufficient cooling, excessive energy consumption, and short AC lifespan, while a unit that’s too large will shut off too often, which will be ineffective in dehumidifying your home. A skilled contractor should be able to properly size every room in your home and find the right one that your home needs. 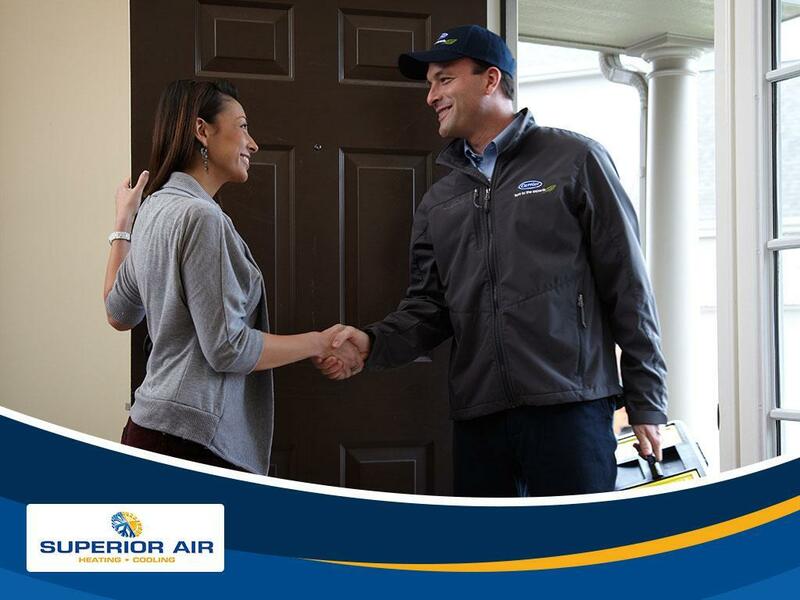 To learn more about our heating and air conditioning installation services, call Superior Air today at (559) 342-0023. We are located in Visalia, CA, and serve nearby areas.